For process operators throughout the chemical process industries (CPI), proper maintenance is essential to ensure the safe and reliable operation of CPI facilities. 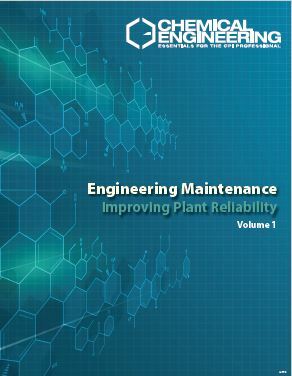 This guidebook provides a wealth of practical recommendations to help CPI facilities plan for and manage maintenance activities in the most proactive, organized and cost-effective way. 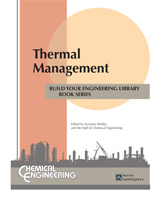 Articles focus on managing overall maintenance programs and optimizing efforts during planned shutdowns and turnarounds, provide maintenance-related recommendations for specific equipment components and systems such as boiler-water-treatment systems, agitators, sealing systems, burner systems, boilers and steam-handling units, distillation systems and more. Emphasis is placed on the particular challenges of maintaining rotating equipment, measuring flow in lines, ducts and stacks. Delivered in a PDF format, 176 pages.